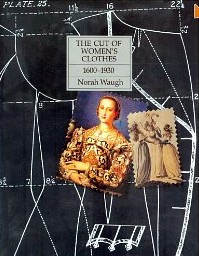 Here are a selection of books that you should read if you are interested in making your own clothes. A selection of clothes held in the V&A dissected inside and out with photos, x-rays, patterns and sections on techniques. Highly recommended. 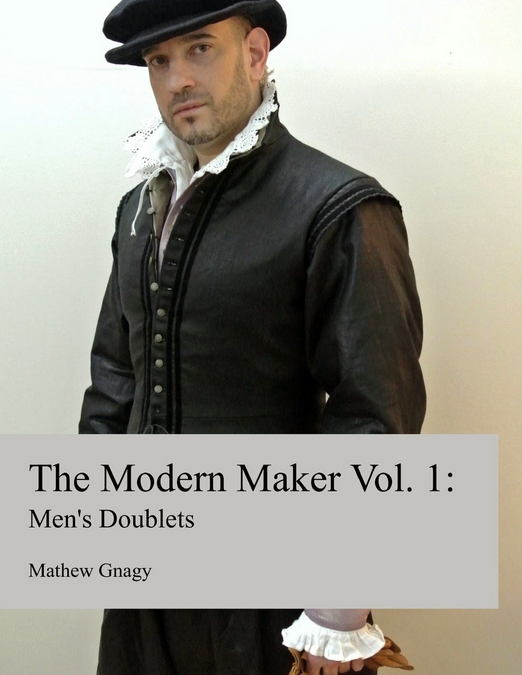 Book two is not as relavant to the 1640s, but still the same high standards and essential reading if you’re planning a set of bodies. Both books are essential reading, even though they are nearly twenty years old. 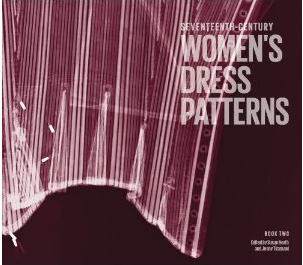 Expensive, but your library will have copies and the Cut of Men’s Clothes in available online as a pdf. 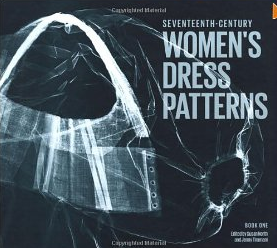 Janet Arnold set the benchmark for examining remaining garments and publishing the patterns. 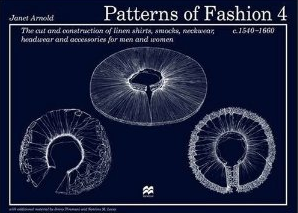 Both these books are excellent, though strictly very few of the patterns are from the 1640s. Another excellent book that draws on the lineage of Janet Arnold and takes it a step further. 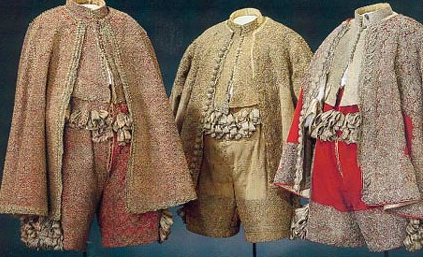 The patterns are not relavant to the mid-seventeenth century, but all the techniques described are. Well worth the money. 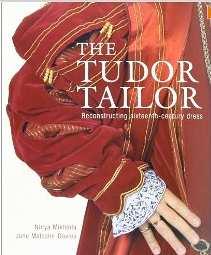 I’ve been bugging Ninya for years to write the Stuart Tailor. We should start a petition! 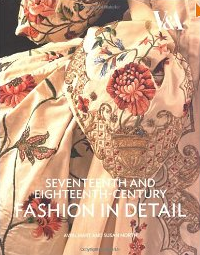 Lions of Fashion – Male Fashion of the 16th, 17th, 18th Centuries by Lena Rangström. the entire collection of clothes, including some plainer well-worn items, from three centuries of the men of the Swedish royal family, and the quality of photography is mind-blowing. According to Amazon, it seems to be out of print, but order it from your local library today! 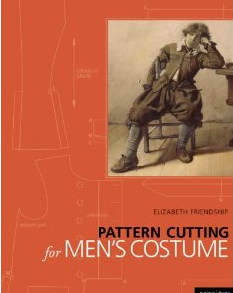 Pattern Cutting for Men’s Costume by Elizabeth Friendship This is really good if you want to make your own patterns. I use it constantly for doublets and coats. 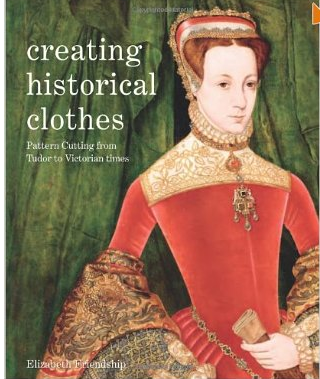 Creating Historical Clothes: Pattern Cutting from Tudor to Victorian Times. 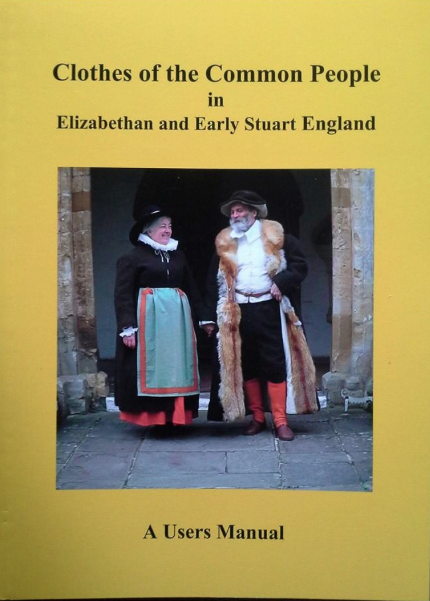 This is also by Elizabeth is this companion volume for Women’s clothes. It’s recently out and easier to source than the men’s one which seems to have become rather scarce. 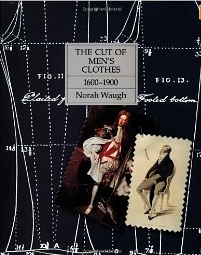 Last, but definitely not least, Stuart Peachey has a myriad of small books on common clothes of the period. 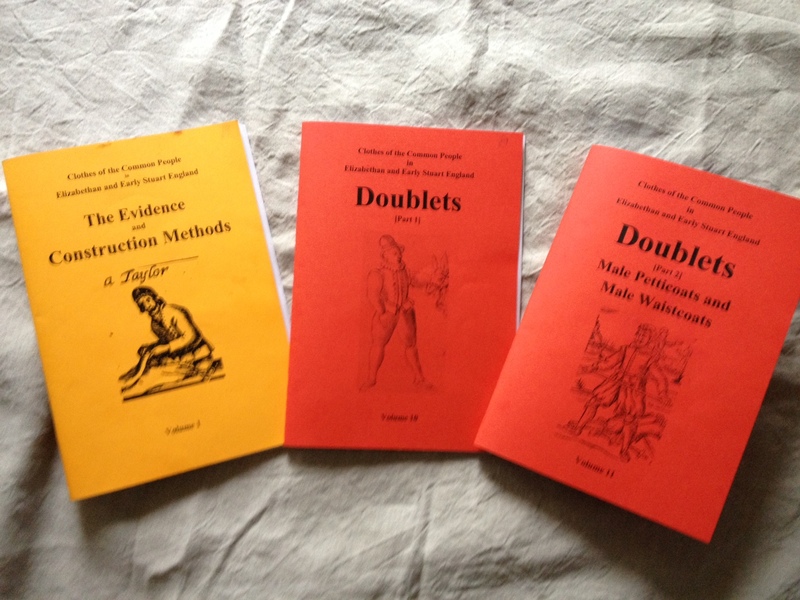 The new series derives from 5 years of research into original sources. 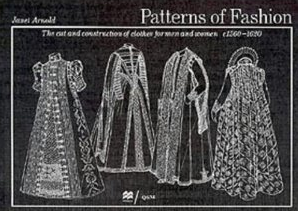 It’s highly recommended for anyone interested in getting it right, though most of the clothes are from pre 1640 and the patterns don’t have quite enough explanation if you are new to making your own clothes. However, Stuart and Gilly will always help if you get stuck. There are thirty titles to come eventually! Spot Stuart at reenactment fairs, or via this weblink which lists all the new titles and when each one will be available. They are nealy all out at time of writing, including the new sexily glossy, rather oddly named users manual. Haynes for the 17th century?